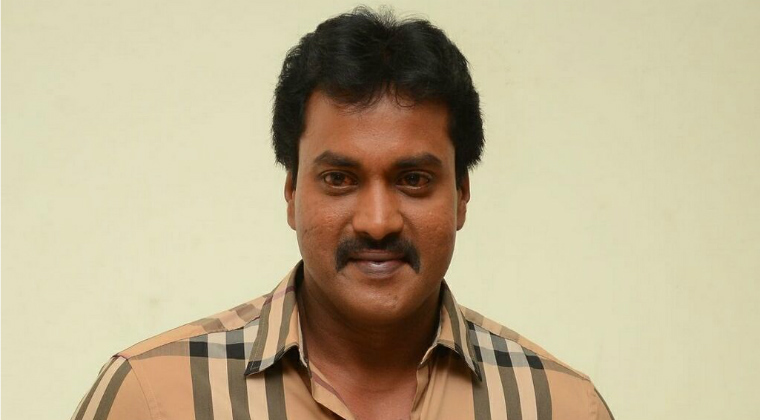 Actor Sunil is back being a busy comedian. After signing ‘Aravindha Sametha’ ‘Padi Padi Leche Manasu’ and ‘Amar Akbar Antony’ Sunil is roped in for a new movie. The ‘Andala Ramudu’ will play the role of hero’s friend in ‘Supreme’ hero Sai Dharam Tej’s upcoming movie under the direction of Kishore Tirumala. Kalyani Priyadarshan and Ritika Singh are going to be the female leads. Mythri Movie Makers banner will produce it.